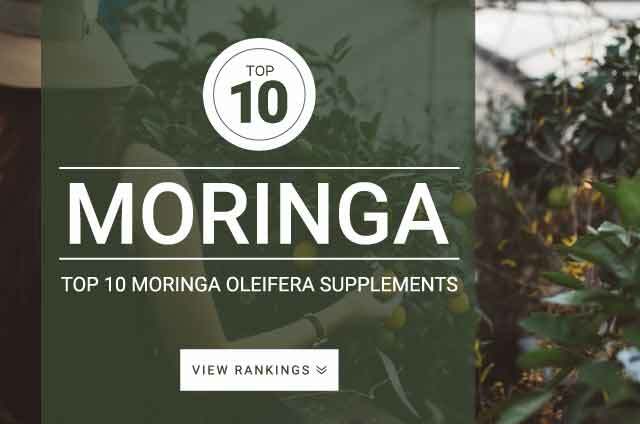 Moringa oleifera is a tree that has been praised for its exceptional health properties and is often refereed to as the tree of life. Moringa is rich in healthy antioxidants, vitamins, minerals, and bioactive plant compounds. As a supplement, Moringa is recommend for mostly because of its highly nutritious and antioxidant properties. The antioxidant properties can help reduce inflammation, increase vitality, energy, and fight free radical damage. Moringa is highly nutritious, and can be supplemented for more essential nutrients which may improve overall health. There is not a lot of scientific research studies supporting optimal serving and dosage. In this case we would suggest you follow your products supplementation protocol for optimal dosage and experience.